Truly creative and talented group, The Faucher Four delivers a musical experience that is simultaneously energetic and artistic. 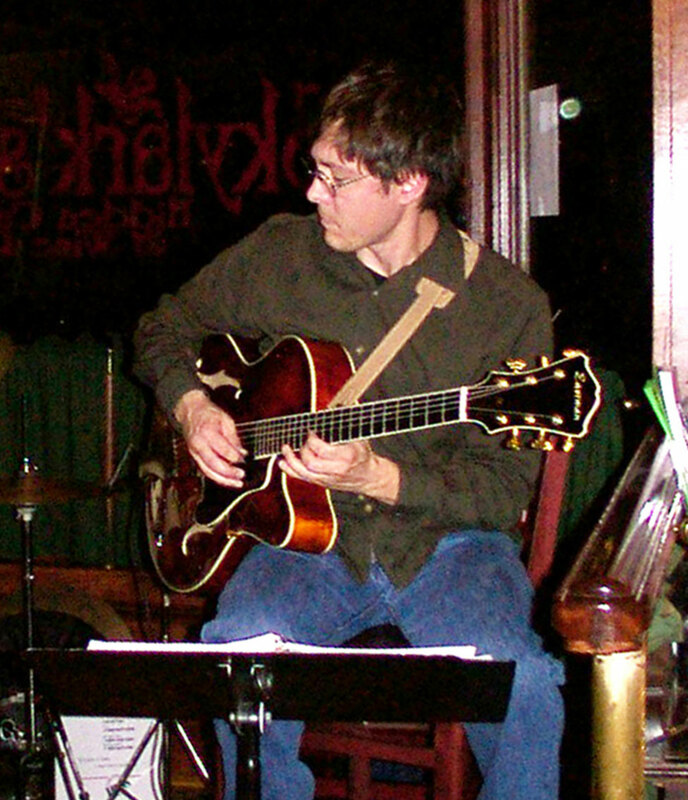 With an extensive and diverse musical background, Steve Faucher leads this dynamic quartet with skillful refinement and special attention to tone and timbre. Their unique perspective on styles within the jazz genre creates an atmosphere perfect for active listening, conversation, or quiet contemplation.